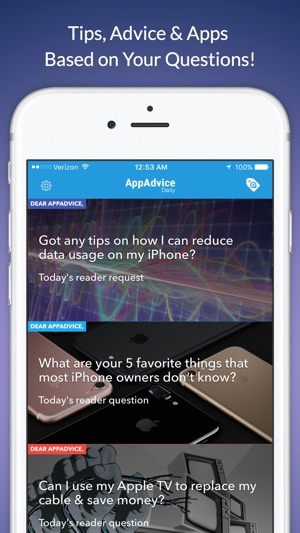 Get high quality paid apps for FREE & personal answers to any iOS questions YOU ask! Everyday we show you the best paid apps that you can download for free AND we write in-depth answers to questions that our users submit to the app. Don’t know the best way to share a large number of photos with dozens of people? Want to figure out how to get a 2nd phone number on your iPhone for free? Or how about the best way to lose weight using the right apps and accessories…Just ASK and we’ll write up full long form responses and even make videos showing you how. 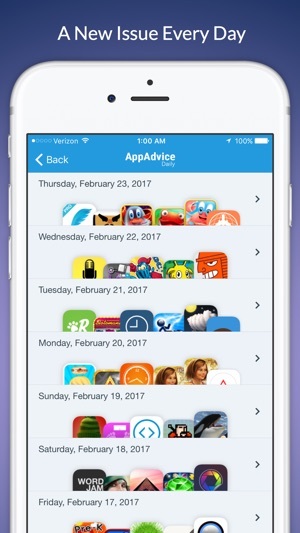 With Daily App Advice you get the best news, accessories, and products for your iOS device & helpful tips from AppAdvice.com experts. 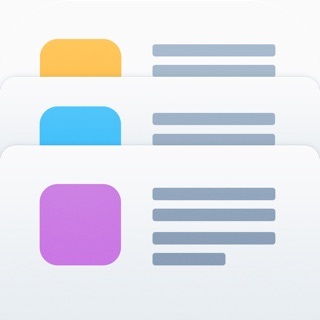 This is the flagship app of the popular iOS enthusiast website AppAdvice.com featuring a team of more than 20 iOS journalists since 2008! All the best apps, articles, tips, and advice are neatly packed in a fun to use app. 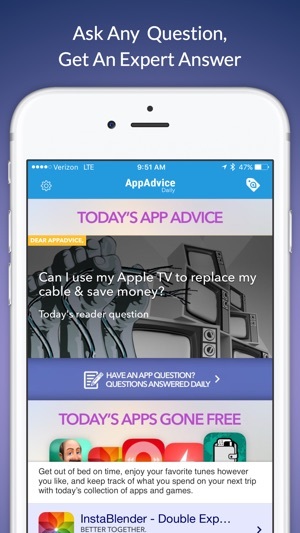 The all new Daily App Advice is the new version of the popular Apps Gone Free app. It has been completely redesigned and retooled and now is a lot more full featured. Instead of details on seemingly random apps, now the app is PERSONALIZED - jam packed with only information that is useful to you & your specific needs! - Full length in-depth solutions to specific questions you ask about using your device better. 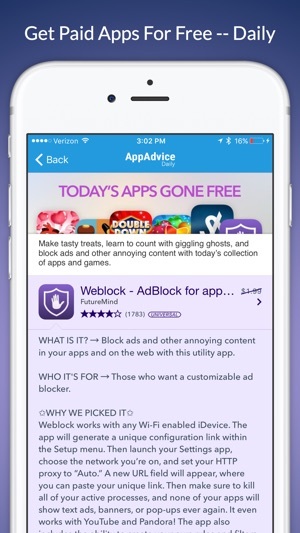 - App Reviews ONLY for the subgroup of apps that you care about! 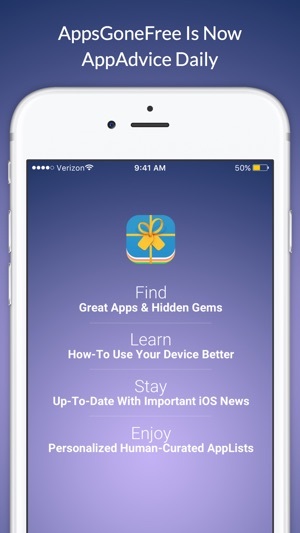 AppsGoneFree is back is to help you learn how to do more with your device. Now fully compatible with all versions of iOS. Your reviews keep us going, so if you love AppsGoneFree please leave a positive review! I have no complaints. (I just submitted a question, but it occurred to me that I hadn’t yet rated the app I’m trusting for an answer—perhaps because it hadn’t pestered me for a rating, as many apps do. And I realize there are likely many questions to be answered ahead of mine, so this isn’t some “rating bribe” to have my question answered quickly.) I’ve found many new apps through AppAdvice that I’ve acquired and use, which I might not have found on my own because certain search words hadn’t occurred to me to find them by; nor would I have known that they had gone free in the first place. Thank you! 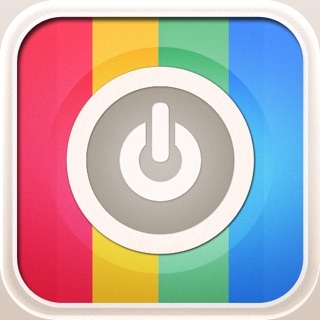 The one app I use daily! The best app ever! It never fails. It gives the chance to try and get exposed to different apps! You can find the best and favorite of what you use your iPhone or IPad for without spending money then find out you don’t use or enjoy it. Then it shows you similar apps and apps by the same creator whose apps you enjoy! It exposes you to all areas and also unless an app from previous days has expired you can still get if. I love it and use it so much except for my calendar and medicine reminder, I use it the most. I love , love it! Also it is the only app that if it makes changes it asks how you like it and gives you the option to the format you liked better. OH ......I have had since it’s creation and this is the first time it has asked me rate it! This one does not ask you to rate before you try it or get asked to rate it about 5 or 6 times during one usage! Thank you for this app! I don't appreciate them writing a review for me lol but I guess I would have said this anyway. I do use this app every day and I have downloaded apps that are worth a lot of money now to me... Once you download them you have them forever w your Apple ID so it's great even if I don't need it right now I download it because I might need it in the future and that has happened a few times,, this what they wanted me to say lol "Seriously don't hesitate go ahead and download this, you can't go wrong. NEVER any technical issues and you have nothing to lose by trying all these usually paid apps for FREE! I have so many beautiful games I would have never found thanks to AppsGoneFree"